With Lok Sabha elections around the corner, the Congress, Bharatiya Janata Party (BJP) and other parties have stepped up their campaigning. 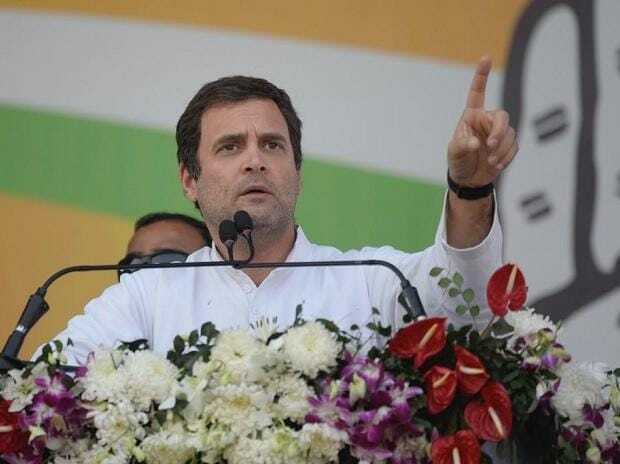 On Friday, Congress President Rahul Gandhi kickstarted the party's poll campaign at a rally in Odisha, where Assembly elections will take place along with general elections. Rahul Gandhi charged Prime Minister Narendra Modi and his "junior partner" in Odisha, Chief Minister Naveen Patnaik, with fooling farmers by talking big but delivering little and showering gifts on their industrialist-friends. Addressing a Congress rally in Bhubaneswar, Gandhi promised to farmers of Odisha that farm loans will be waived in 10 days if his party is voted to power in the state. Rahul Gandhi's tour follows Modi's three visits to the state since December, the latest on January 15 to the western Odisha town of Balangir.